If you need professional assistance in compiling your visa application documents, Carre Migration will be right there to help you in whatever stage of the visa application process you feel overwhelms you. Our friendly and highly specialized migration experts will patiently guide you as you prepare your own visa application and will meticulously go through your application to correct any error made as well as ensure that all requirement have been duly met. We appreciate the efforts you take in assembling your application and we also understand that one small mistake can lead to denial of a visa. Hence, before lodgement of your visa, we will offer you advice on how to increase your approval chances as well as double check to make sure that no critical fact is missing in your documentation. 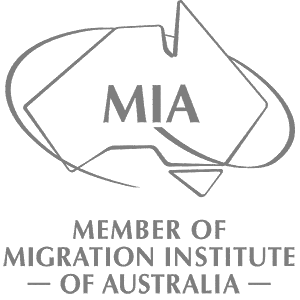 If you are not knowledgeable about the legal requirements from the Department of Migration, trust us to keep you well informed with all guidelines relevant to your unique visa. Assembling your own visa application could never be easier than with Carre Migration by your side. Get in touch with us today and get a quote on custom assistance for your DIY visa project.